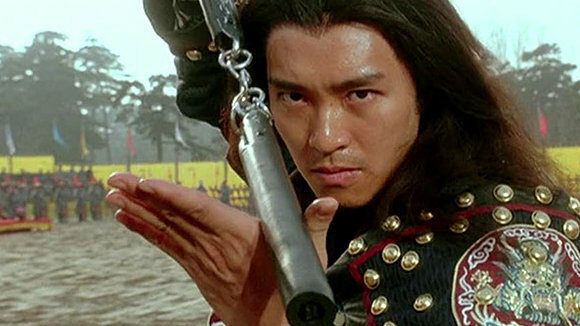 Stephen Chow took a long time to break through in the West, his comedy films were amazingly popular in Hong Kong for many years but it was not until Shaolin Soccer and Kung Fu Hustle that his fame spread to the rest of the world. 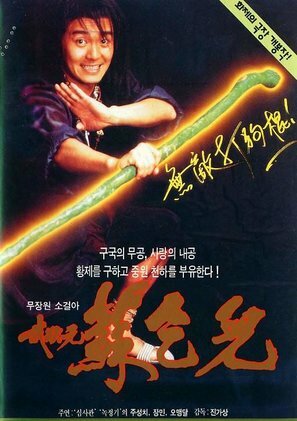 King of Beggars was made in 1992 and is a great showcase for his comedy and action skills. So Chan (Stephen Chow) is an illiterate and spoiled son of a wealthy family who is eager to join an elite martial arts academy. When he is thrown out after his inability to read or write is discovered, So takes to wandering the streets as a beggar, eventually joining the famed Society of Beggars and rising to become its king. When the Emperor’s life is threatened, So leads his beggar army to the rescue. The Beggar So character is famed and portrayed in many Hong Kong movies and although this is played for comedy the action when it comes is very well choreographed and exciting to watch. Lots of inventive touches are seen in the film and the characters are developed well. Those that turn away from the over the top comedy of some of his films can view this with ease as its much more approachable for the action fan. Norman Tsui is a great villain and comic support comes from the reliable Ng Man Tat. The film has been released on Blu ray in Hong Kong by Kam and Ronson and for once the image appears to be true HD, not an upscale and close ups especially look very good. Also released in the UK on DVD by Hong Kong Legends. 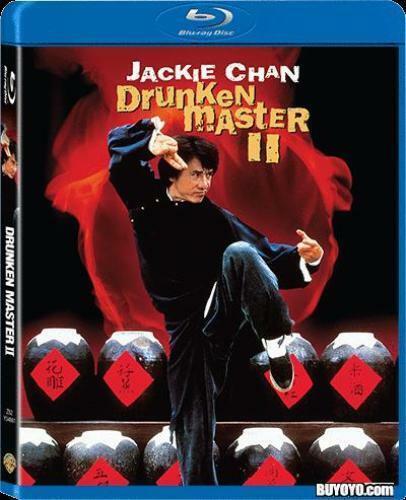 A recommended release for fans of the film or Stephen Chow comedies in particular. (The Blu ray is locked to REGION A DVD is Region 2 PAL).